It’s summer right now, the sun is shining outside, and with the warm weather we know what you really, really want: A glass of delicious, refreshing beer. But you don’t want just any kind of beer. You want a glass of local craft beer. If you like craft beer, chances are that you’ve wondered at least once before how craft beer is made. As you already know, craft beer is not your typical commercial beer. It’s beer that is handcrafted from fresh and local ingredients. It’s beer that’s made with love. So how is craft beer made? In small batches. For local customers who keep coming back because they can’t get enough of the taste. Micro-brewers focus on quality rather than quantity, and the results are more often than not simply heavenly. 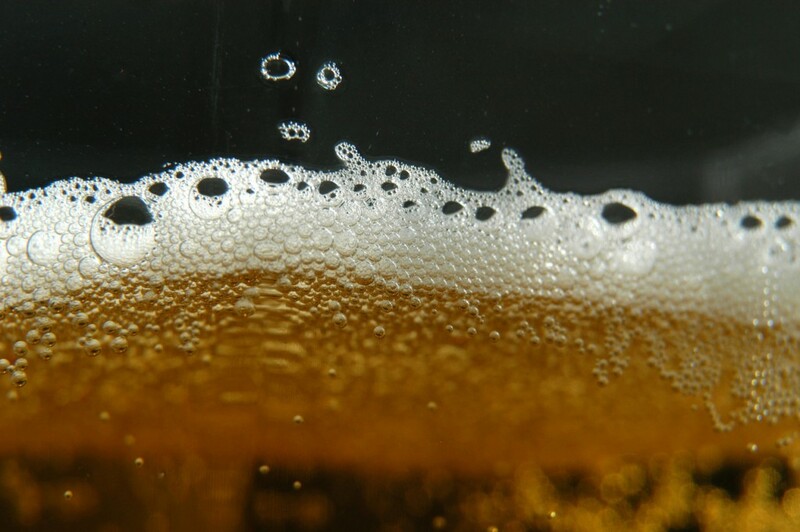 Of course the actual process of making craft beer is infinitely more complicated than that, and it can sometimes vary depending on the brewer and the type of beer that is being made. If you’re still curious to learn more about how Wisconsin craft beer is made, then we encourage you to partake on one of our famous micro-brew tours here at the Minhas Craft Brewery. Our tours run 7 days a week and provide visitors like you with the opportunity to learn more about craft beer, how it’s made, and of course sample some of our best-selling brews. For more information on our Wisconsin craft beer tour and the products that we sell, please visit www.minhasbrewery.com. Until then happy and safe drinking from the Minhas Craft Brewery!